If you have been considering paying a visit to Great Wolf Lodge in the Poconos, run and check out this amazing deal. 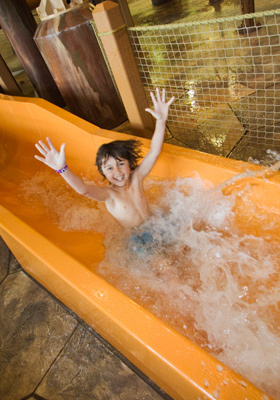 You can save up to 44% on a one night stay and water park passes. I have heard regular prices are quite expensive so grab this deal while you can. There are several options to choose from. Details HERE.